Up until now, you may have sought knee pain treatment outside Shawnee, Kansas. Fortunately, there’s now a physical therapy team right in town. 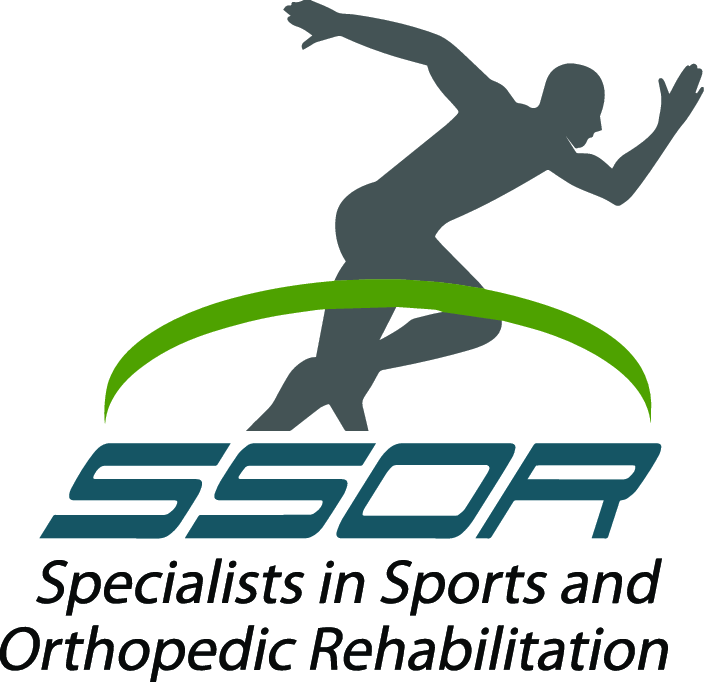 SSOR is thrilled to now be offering physical therapy to the residents of Shawnee, Kansas. 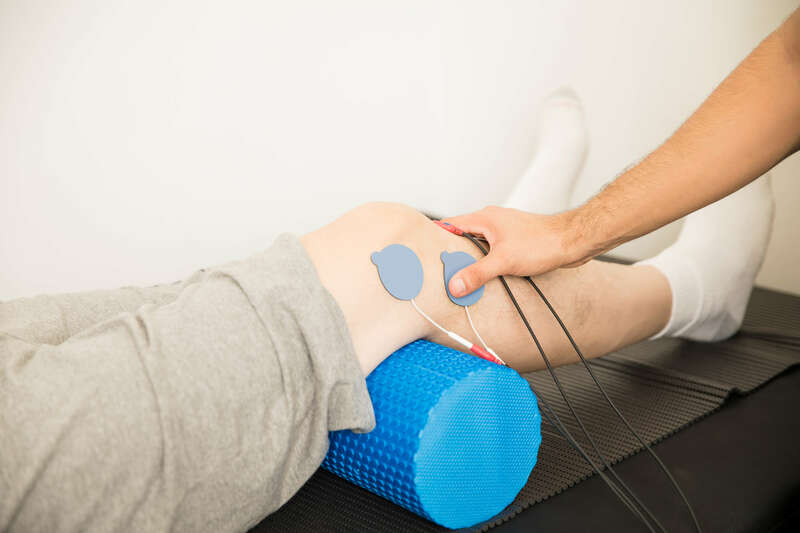 The team at our new location brings along effective physical therapy, but we also offer many of the same helpful treatments that we have at our other locations. Even our commitment to helping you heal as rapidly as possible is the same in our new office. For instance, we’re ready to help you get the knee pain treatment you need right here in Shawnee, Kansas. Our team knows that knee pain treatment is very popular at our other locations, and we’re sure it’ll be popular in Shawnee, Kansas as well. According to one source, one third of all U.S. residents reported having some form of knee pain during their lives. However, you may not recognize the signs that you have a knee problem requiring treatment. If you’ve noticed any of these signs, our team can help you find out what’s wrong with your knee. In fact, our free 15-minute screenings are designed to help with this. 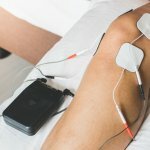 They’re also designed to help you get started with your knee pain treatment as quickly as possible.